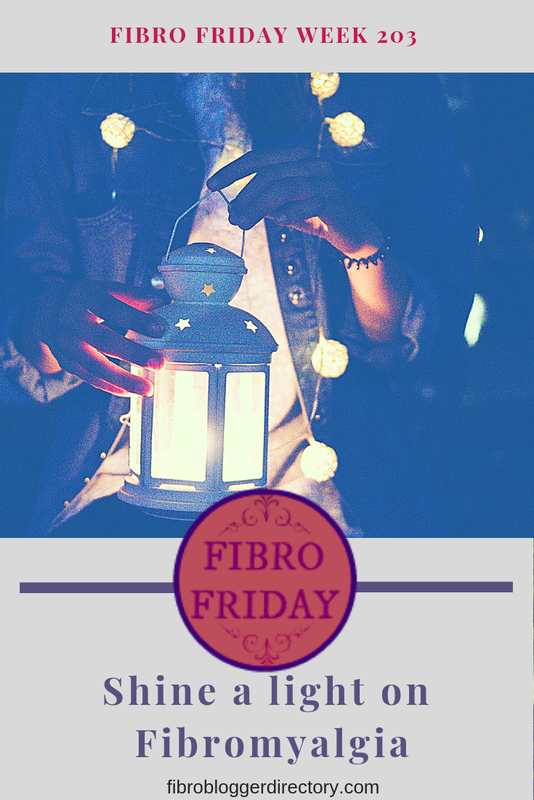 This week we are continuing the theme Shine A Light on Fibro to help raise Fibromyalgia awareness. I think it is a good theme for all of December and hope you agree. 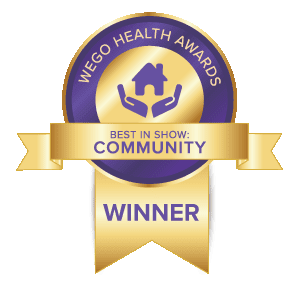 This week the image of an individual lighting a lamp has been chosen because I really believe that in our own small way we can help more people understand about this invisible condition. 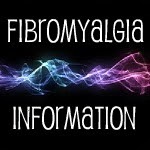 Also thank you to everyone who joined it at last weeks Fibro Friday by visiting the post, sharing the posts and adding their own posts... There were some really wonderful articles there about many different aspects of FMS.